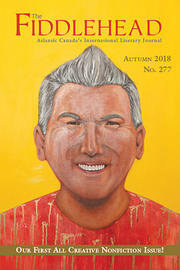 “Published annually in July since 1985, Provincetown Arts focuses broadly on artists, performers, and writers who inhabit or visit the tip of Cape Cod, and seeks to stimulate creative activity and enhance public recognition of the nation’s oldest continuous art colony. Drawing on a century-long tradition rich in art, theater, and writing, Provincetown Arts publishes essays, fiction, interviews, journals, performance pieces, poetry, profiles, reporting, reviews, and visual features, with a view toward demonstrating that a community of artists, functioning outside the urban centers, is a utopian dream with an ongoing vitality.” 90% freelance. 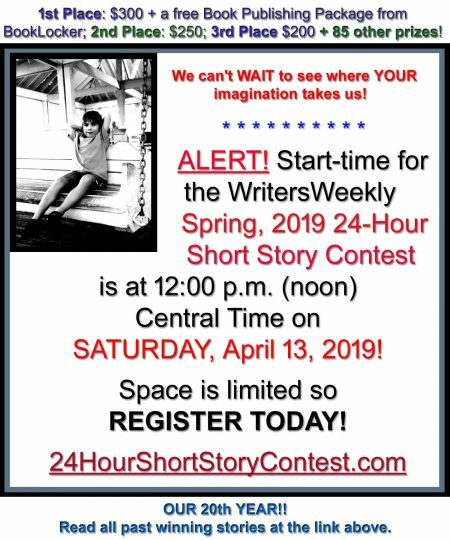 Welcomes new writers. Circ. 8K. Annually. Pays on publication. Publishes ms in issue published after acceptance. Buys first NA serial rights. Responds within two weeks. Sample copy available by email. Guidelines available on request. 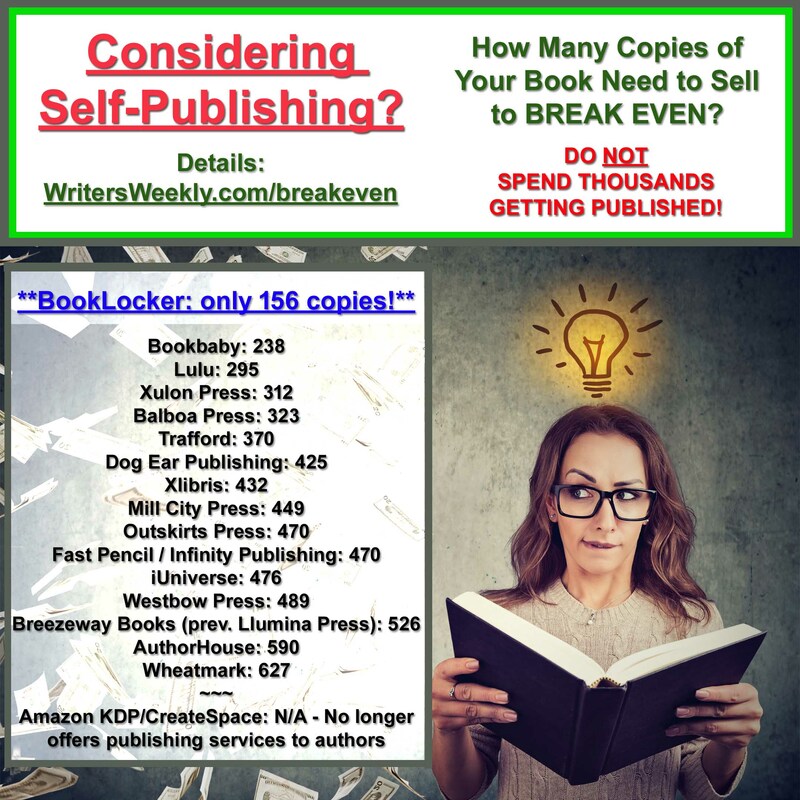 Pays $80-$750 for 750-7000 words. Westchester Magazine, Westchester Weddings, Westchester Home and 914Inc. 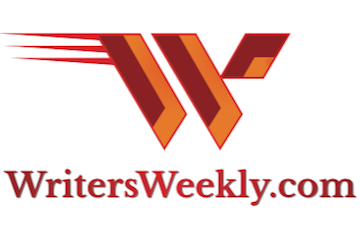 “A regional lifestyle monthly publication located in lower-Westchester County covering education, wellness, parties and benefits, food and dining, real estate, theater, music, cultural events, style and beauty, area celebs, and more.” Welcomes new writers. 40% freelance. Circ. 65K. Monthly. Pays on publication. Publishes ms 4-6 weeks after acceptance. Buys “first North American serial rights to the article, photograph, graphic illustration, or other work that freelancer submits to company, as well as the non-exclusive perpetual electronic rights in any existing or new formats, media or technology, whether edited or adapted, in whatever manner the work is displayed or accessed.” Responds one week. Sample copy available online at http://www.westchestermagazine.com/westchester-magazine/find-magazine. Subscription $14.97. Guidelines by email. 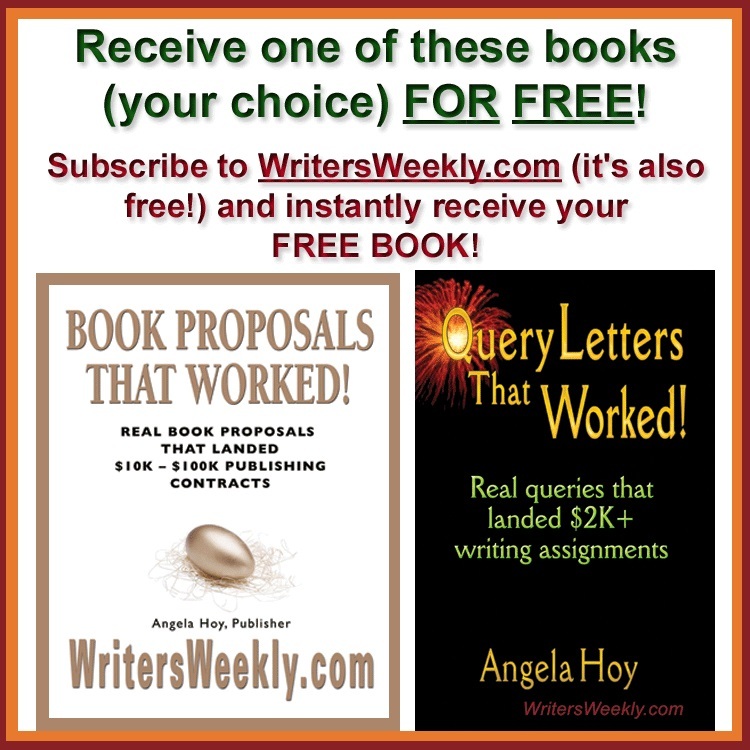 Pays $75-$1000 for 150-4000 words. “Susquehanna Life is a quarterly, four-color, glossy feature-oriented publication with an active, upscale audience evenly divided between males and females ages 38+. Articles take a unique and positive look at a variety of aspects of life in Central Pennsylvania and provide readers with information about places to go, things to do and history. We strive to provide information that is unique and unusual. The most frequent compliment we receive from readers: ‘I’ve lived here all my life and I never knew that until I read it in Susquehanna Life magazine.’” Welcomes new writers. Quarterly. Buys all rights. No reprints. Pays within 2 weeks of publication. Sample $4.95 + $2.75 postage. Subscription $15. “Lake Superior Magazine covers the watershed and extended neighborhood of Lake Superior – including the shores of Minnesota, Wisconsin, Michigan and Ontario. All stories must have a regional focus. We are more in the style of the old Look and Life magazines, with solid journalism as well as lifestyle stories and fantastic photography (for which we are noted).” Welcomes new writers. 50% freelance. Circ. 20K. Bimonthly. Pays on publication. Publishes ms 2-12 months after acceptance. Buys first NA rights. Accepts some reprints. Responds 3-6 months. Sample articles online. Subscription $24.95, $34.95CDN, $44.95 foreign. “Canada’s only international adventure-travel magazine.” Warmly welcomes new writers. Bi-monthly print; weekly online. Pays on publication. Publishes manuscript within a month of acceptance if publishing online; longer for print. Buys exclusive story rights; photo rights vary with the story. No reprints. Responds within a month. Back issues available online at http://the-outpost-shop.myshopify.com. Digital copies available on iTunes and PocketMags. Subscription $20 (CAD); $30 (CAD) international. 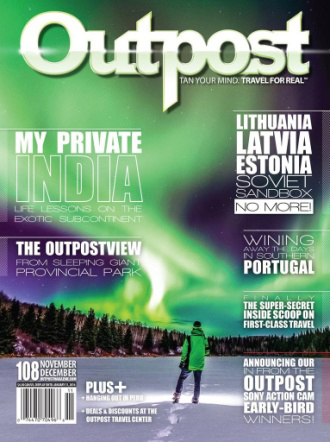 Guidelines online at https://outpostmagazine.com/contribute-to-outpost-magazine. Pays up to $50 (CAD) for online publication for 800-1500 words; competitive rates for longer articles in print. This publication ONLY works with local writers. Do not contact them if you are not located in their city. “Lifestyle, fashion and culture magazine, glossy for Park City, Salt Lake City and Utah.” Welcomes new writers. 33% freelance. Circ. 127K. Bimonthly. Pays on acceptance. Publishes ms 2-4 months after acceptance. Buys all rights. No reprints. Responds within one month. Subscription $17.95. Guidelines available by email.